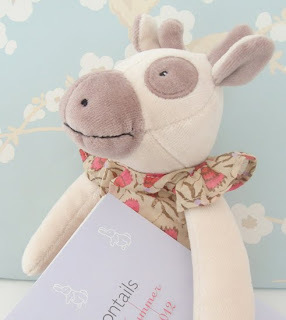 Cottontails Baby: New Cottontails leaflet now out! 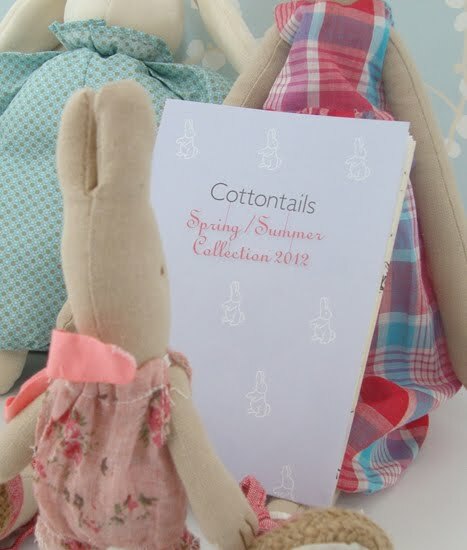 New Cottontails leaflet now out! Why is Charlotte the cow looking so happy? 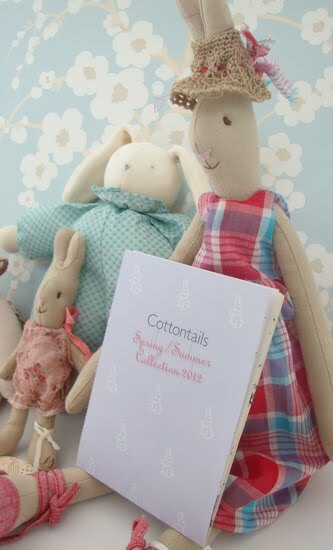 And what is that she has under her arm? 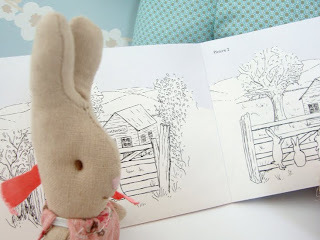 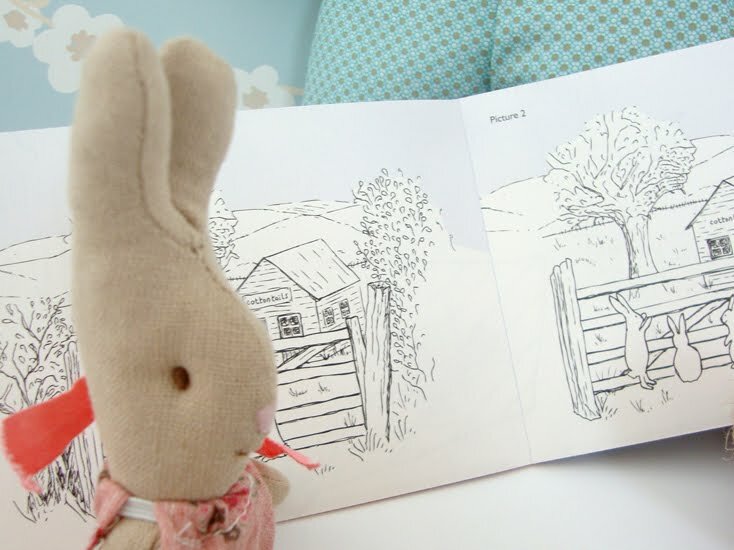 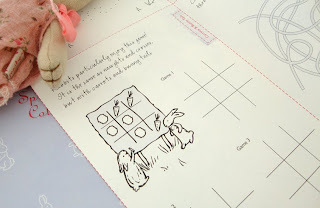 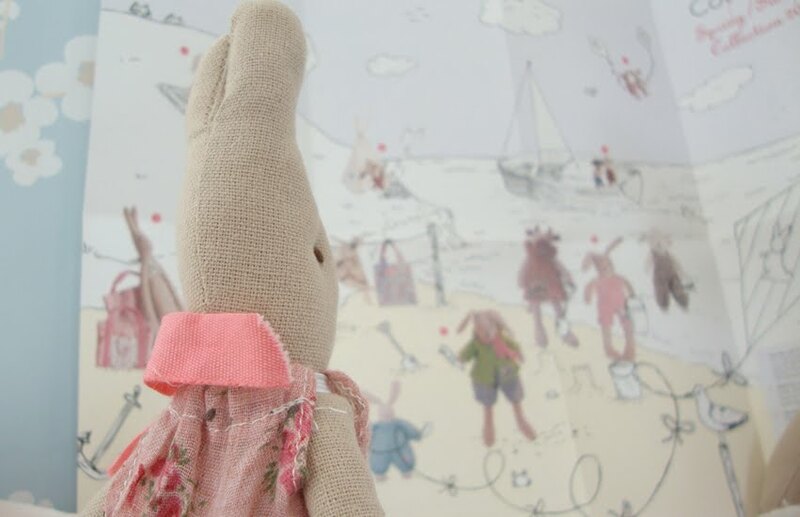 Why, it is a new Cottontails leaflet! It opens up into a little 'poster'. 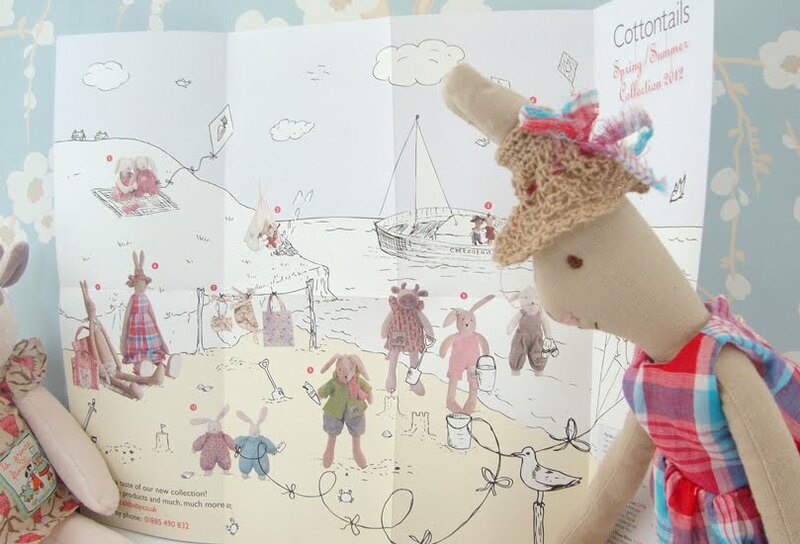 Charlotte is featured along with a few other creatures who are all keen to spot themselves in print. And on the reverse, there are lots of simple activities to keep cows rabbits children entertained. 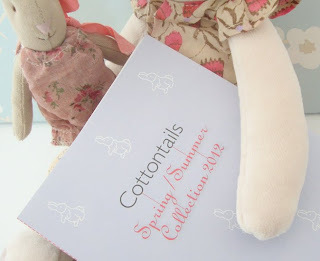 This will be going out with all our parcels over spring and summer, and come the autumn we will have a new full catalogue.